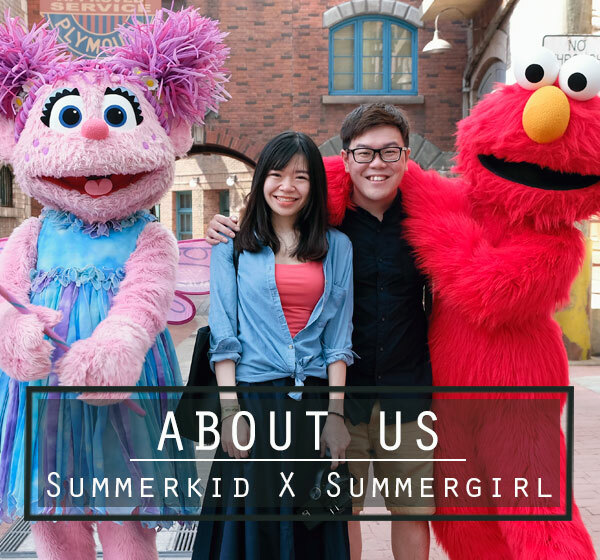 We are so happy (* maybe not so to me, but at least my girl does..extremely excited..=p) when Coffee Chemistry open an outlet at Subang Jaya..named Coffee Chemistry Signature at First Subang Mall, SS15. This means that I can save some hassle traveling all the way from Cyberjaya to Sunway Giza, which will consume me about 1 hour (minus the traffic jam). Aww, GOOD. 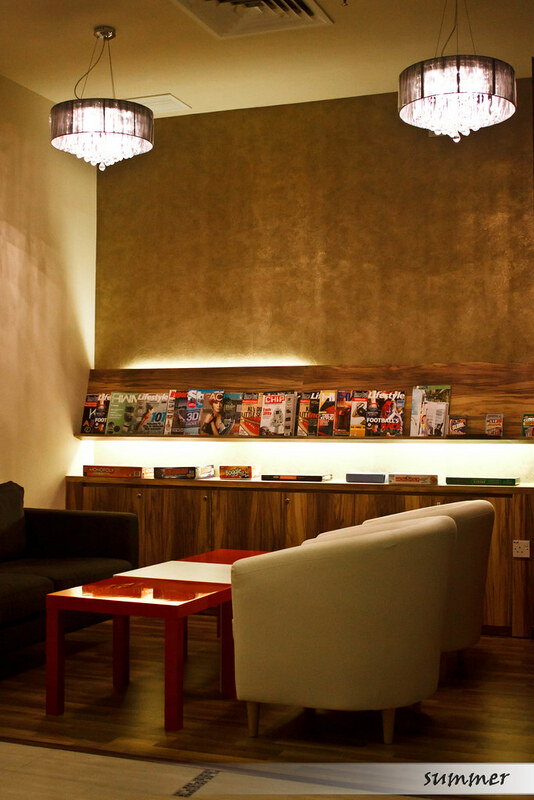 Coffee Chemistry Signature is not too big, but it was cozy and comfortable with soft lighting that can make you stay there whole night long, enjoying their fine Graffeo coffee while serving the internet ( they have Unifi..=D) , or just merely chit chatting with friends. 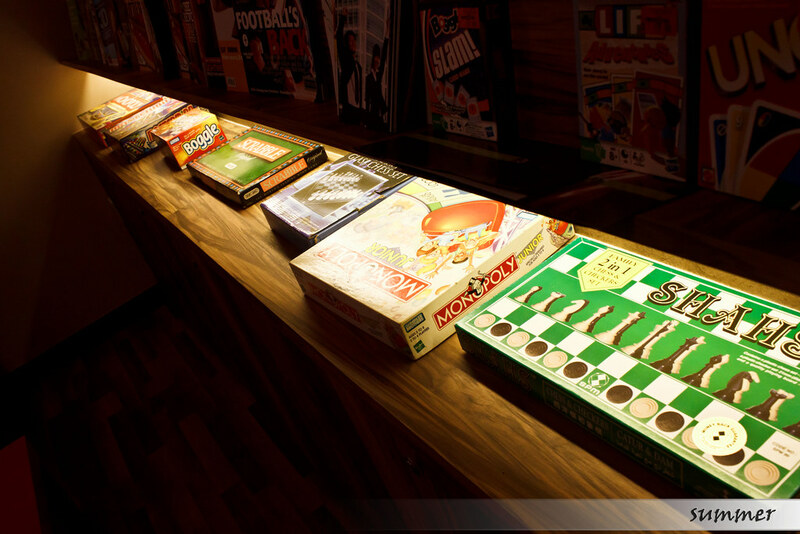 Variety of board games are prepared for the customers as well. 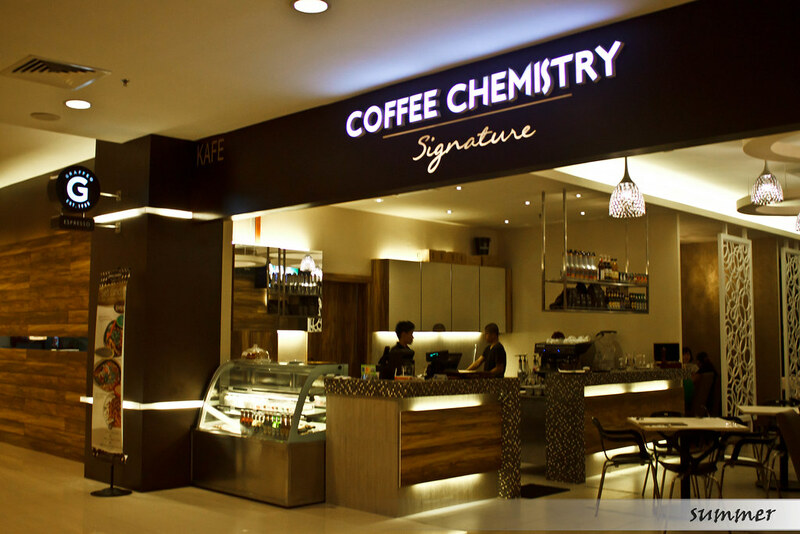 Do you know that Coffee Chemistry Signature in First Subang Mall serves draught? And their draught is reasonably priced, cheaper comparing to other places. 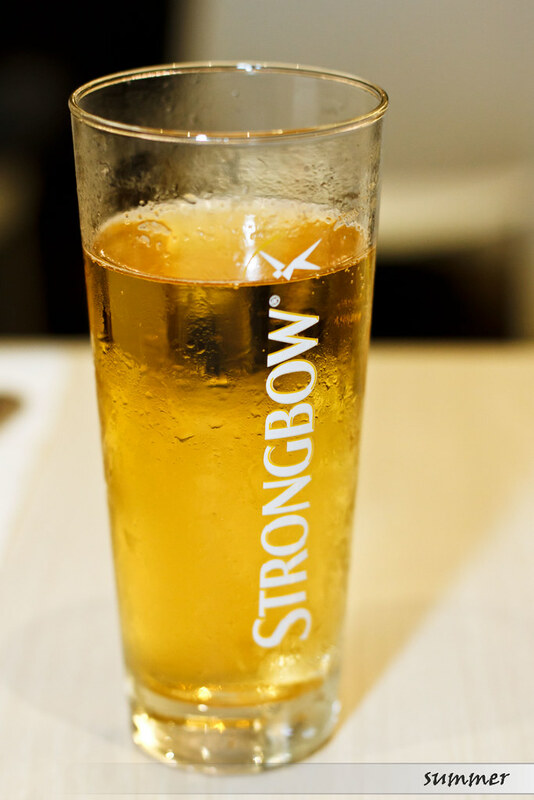 Not in the mood of coffee, we had Strongbow, which is a brand of cider made from fermented juice. I would say that it was easy-to-drink cider, as it was less bitter and apple-y sweet, much like a carbonated apple juice with addition of cider. hoho. Cheesy mushroom stuffed omellete that came with a side of nachos and fresh salads. We wanted to have frittata but the waiter told us that it was not available. So we ordered a side of mushroom cheese omelette. 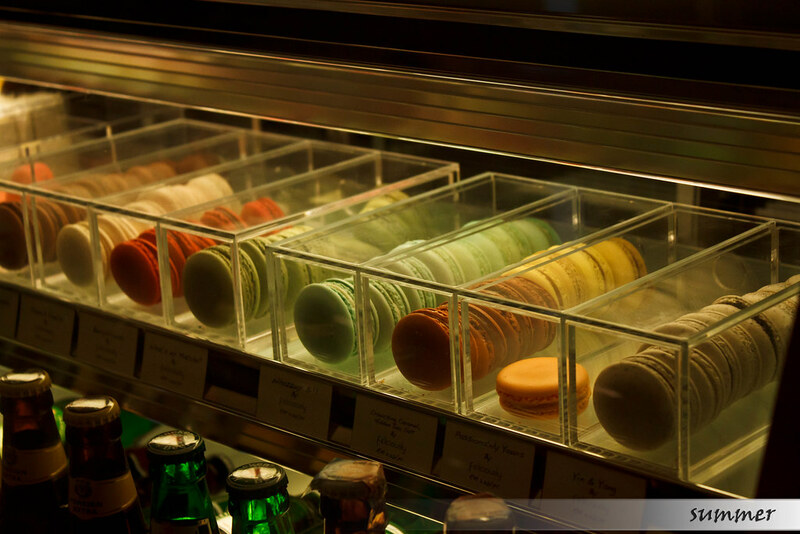 Not only the portion surprise us, but also the generous filling that made us feel that Coffee Chemistry was giving more than its price tag says. I think it will cost double at other places. Look at the ample amount of cheese that allowed us to get into the game of long-pull of cheese. 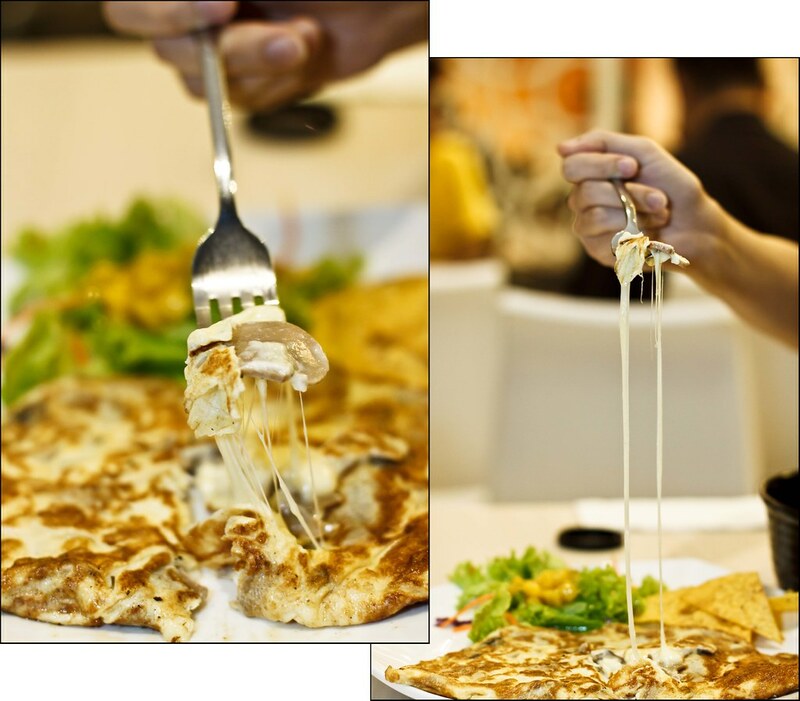 Nom nomm…Cheesy, yummy, eggy, sinfully delicious! Not only the omellete, their salad was different from other conventional side salads which were usually vegetables mixed with mayonaise, theirs had mango! 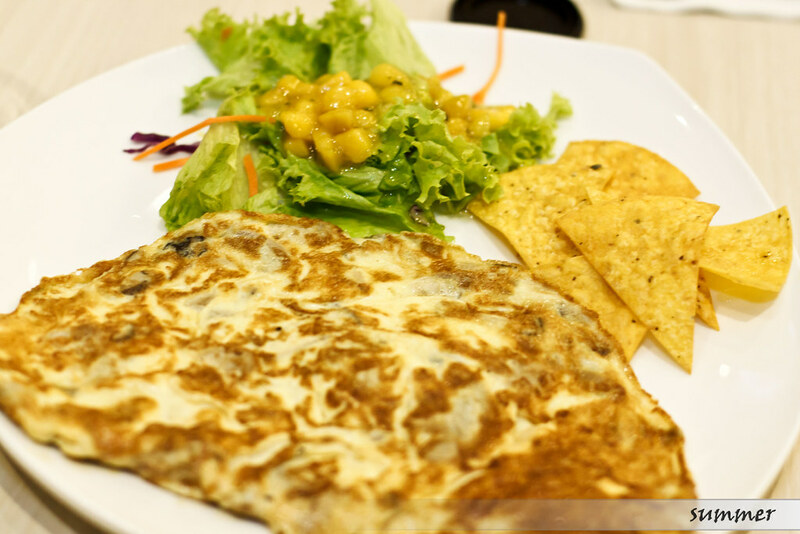 The sweetness of the mango paired up well with the cheesy omellete that break us from feeling cloying, refreshing. My girl had a sudden impulse to ask for an extra bowl of that salad..hoho. 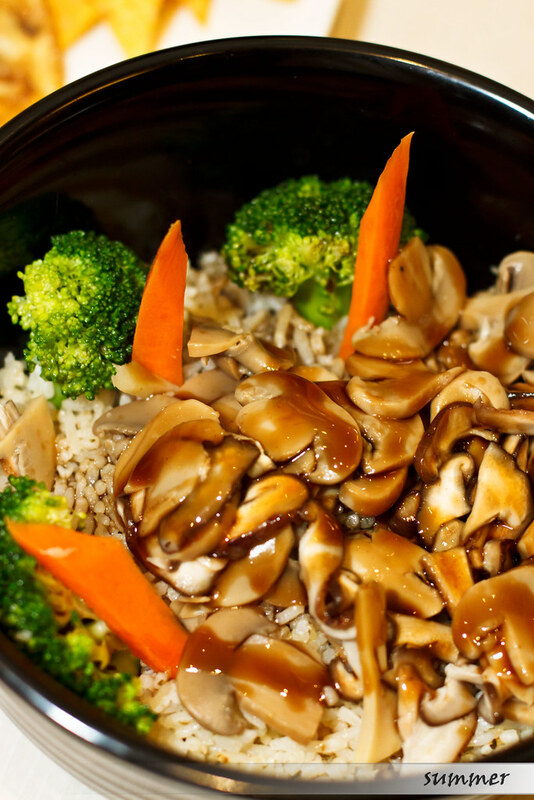 Butter herb rice topped with assorted mushroom and brocolli. My girl wanted to have vegetarian pasta, again, it was not available, again. Hoho nevermind there was always second and third choices in Coffee Chemistry, as all their food seems delicious. So she got herself Assorted Mushroom and Brocolli. 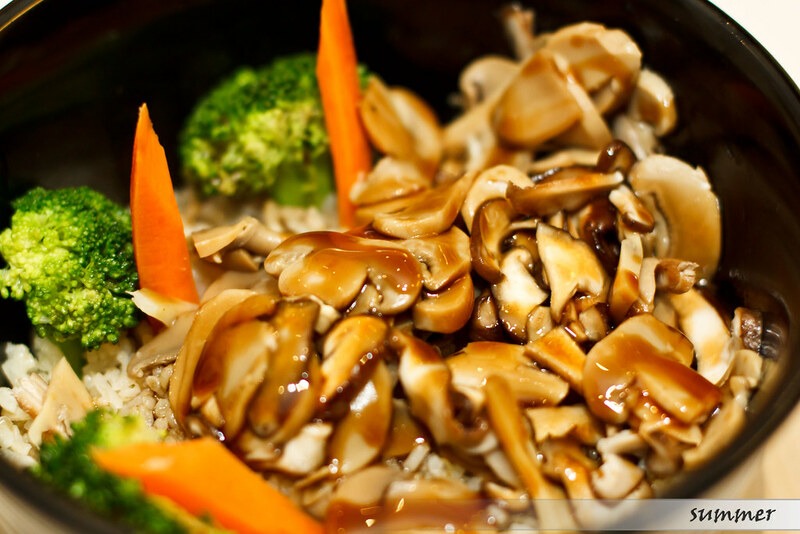 They are really not stingy with the ingredients, plenty of mushroom lying on a bed of fluffy and aromatic herb rice, a very healthy and delicious choice for vege lover like my girl. 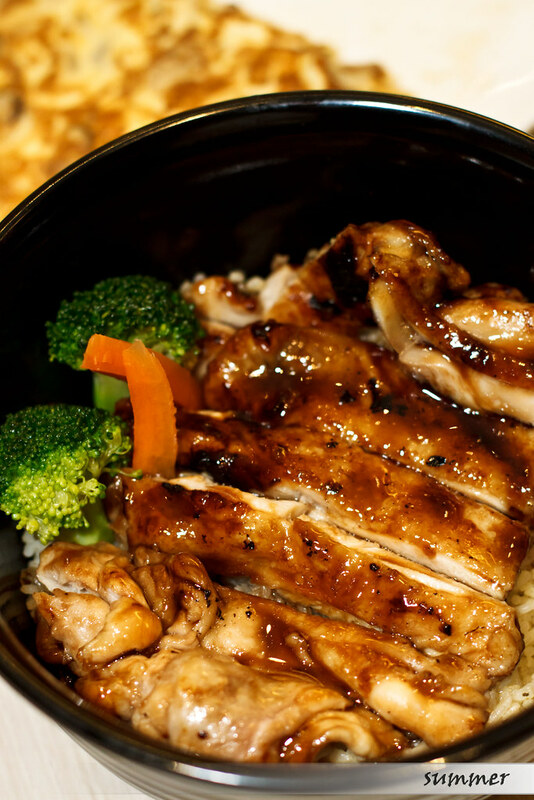 Terriyaki chicken and brocolli served with a bed of butter herb rice. OK…again I want to say, Coffee Chemistry is really generous on their ingredients. At only RM8.90, I got a big slab of Terriyaki chicken and a large bed of herb rice. 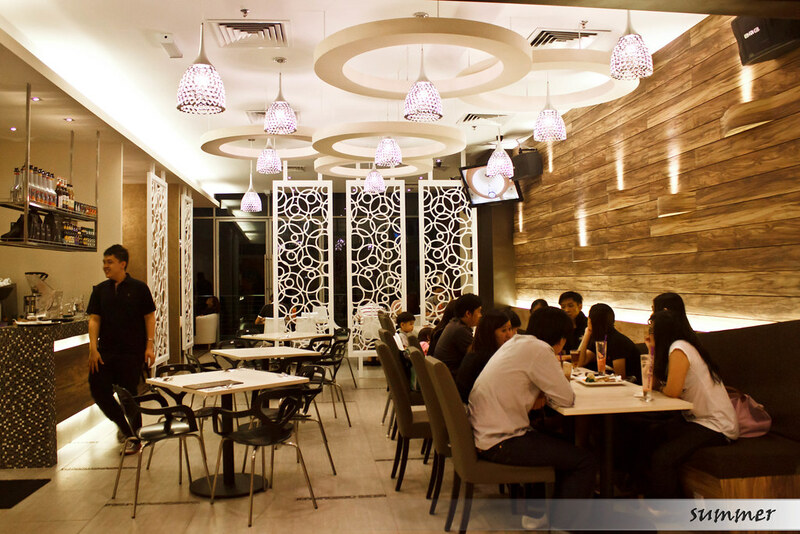 Though the price was kinda reasonable but the chef was not sloppy with the preparation at all. The taste was equally good with their serving size..=). 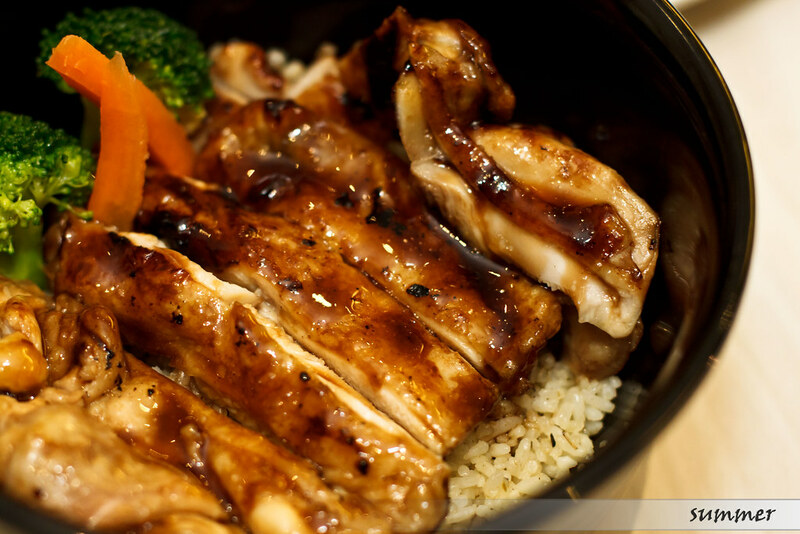 The terriyaki chicken was well marinated, delicate and tender, perfect combo with the herb rice. what else I can say? Well done Coffee Chemistry! 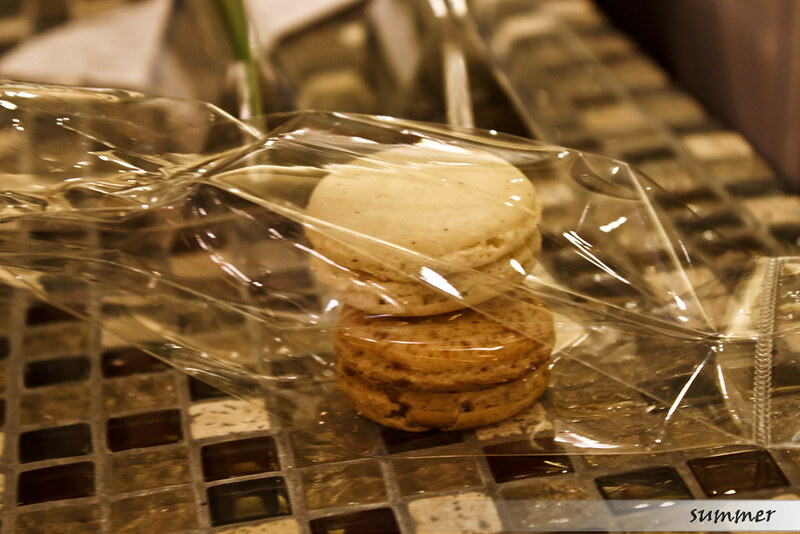 We bought two alcohol macaroons as well, priced at RM3.50 each. Tastewise, with a not so soft and airy shell and overly thick ganache, I think they can still improve on this. My girl said she wanted to share a cuppa of coffee with me after the meal but I was too full to indulge in any other liquid or solid food. Not wanting to waste the fine coffee served in Coffee Chemistry by gulping it down in a full stomach, we plan to come again next time and savor their coffee.